The future of a Gold Coast golf club remains in limbo after fresh efforts to find a new operator fell flat. 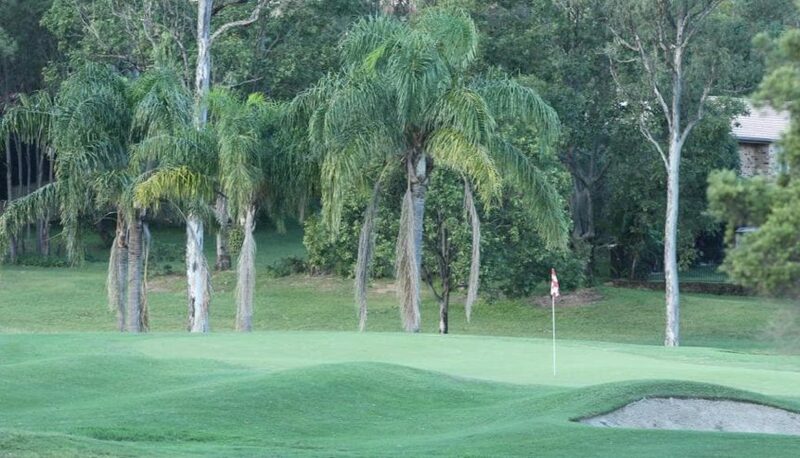 The 18-hole par-70 course at Helensvale Golf Club — which is owned by the Gold Coast Council — closed suddenly in March 2018 when the previous leaseholder, Jigsaw Community Services, went into liquidation. Golfers were caught off guard as liquidators changed the locks. The 43-year-old club is the only council-owned golf course on the Gold Coast after it was taken into ownership in 2013 when the club fell on hard times. Council launched a public tender campaign last April to find a new operator but it failed to attract any interest. A second tender was opened in November in the hopes of attracting new management. However, yesterday Councillor William Owen-Jones said the latest attempt to find new blood for the club had also fallen through. “Basically, there isn’t an operator that’s come out of the second round of tenders so we’ve just got to evaluate and there’ll be a report to council in due time,” he said. Cr Owen-Jones said nine submissions were made to council, all seeking the land remain as a golf course. However, just how the 16-hectare course can stay operational without council spending big money remains to be seen. The cash strapped Helensvale Golf Club was bought by council in 2013. Previous suggestions include using the grounds as a potential new home for the Gold Coast Show, The Queens Park Tennis Club and a pony club. “There was no residential support for the Show, there was no support for an equestrian club or a tennis club,” Cr Owen-Jones said.